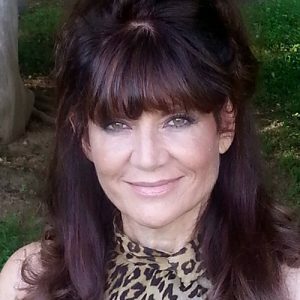 Cynthia is a semi-retired stuntwoman turned freelance writer. She’s appeared in dozens of t.v. shows and films including: Lethal Weapon, The Last Ship, Hannibal, Twelve Monkeys, All My Children and Saturday Night Live. She co-hosts two internet radio shows…May and Cynthia’s Dinner Specials…and as Charity Trueheart on Love Burns with Charity Trueheart and Gwendolyn Lovequest.